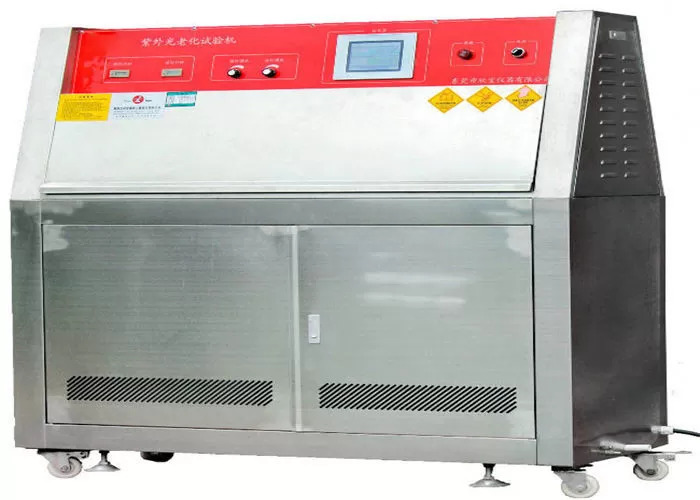 UV aging test Chamber is designed for evaluating the resistant performance of non-metallic materials, organic materials (plastics, paints, coatings, rubbers, etc.) 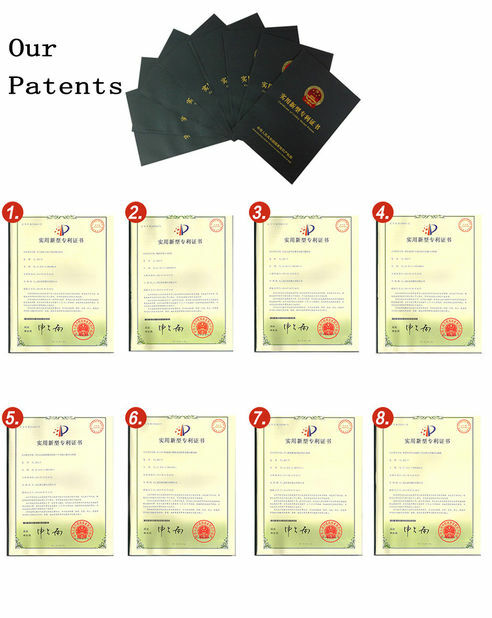 under the specified conditions such as sunlight, temperature, and other climatic conditions. It creates a man-made testing environment imitating the natural light source such as sunlight and other damages in the nature, such as rain and dew damage, to impose on the materials and to assess the degree of color changing and fading under the accelerated environment conditions. 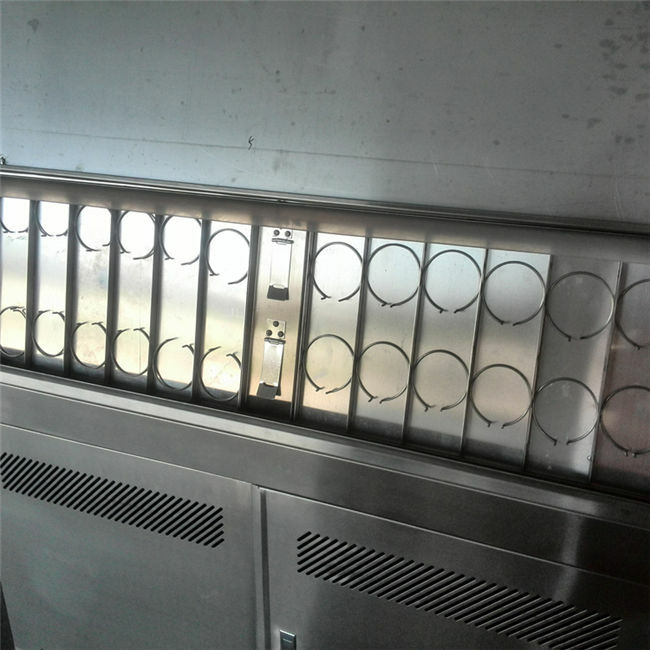 The chamber fully complies with the requirements of Standard GB/T16585-1996, GB14522-93, GB/T16422.3-97, ASTMG53 and etc., provides the best UV sunlight simulation and is easy to use and operate. 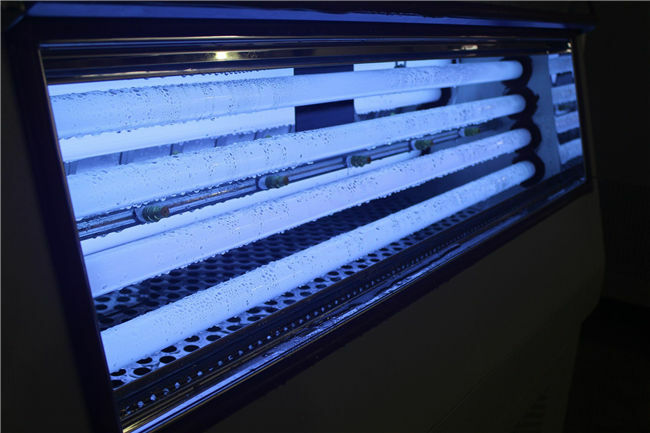 cycles of UV light, moistureand temperature at controlled. It simulates dew and rain with condensing humidity and/or water spray. 1.1 Flat Specimen Holders, aluminum panels with rings. Customize special holder according to different specimens. humidity, water spraying, and irradiance. Controller shows 8 pieces of UV lamp working time. 3.1 Total 6 water spray nozzles, 3 nozzles each side. 3.3 Water reservoir is 50 Liter. 5.1 Chamber equipped with 8 pieces of UV lamp, which is air cooling. 5.4 UV lamp service life is 1200hours. 5.5 Over 1200 hours, must changenew lamp. 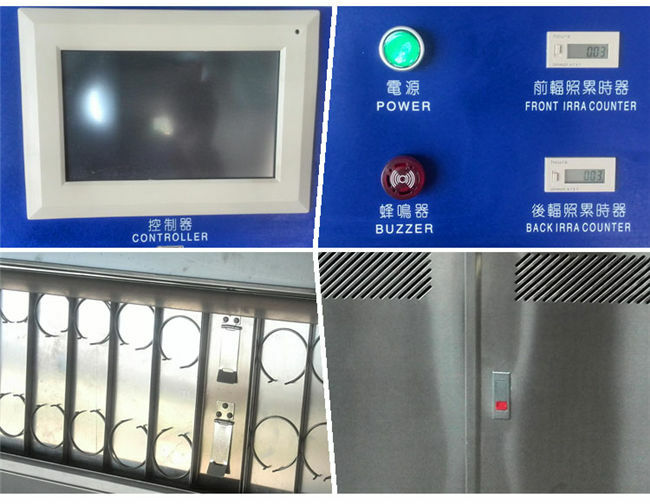 The Test Chamber is the world's most widely used weathering tester to test types of damages include color change, gloss loss, chalking, cracking, crazing, hazing, blistering, strength loss and oxidation. 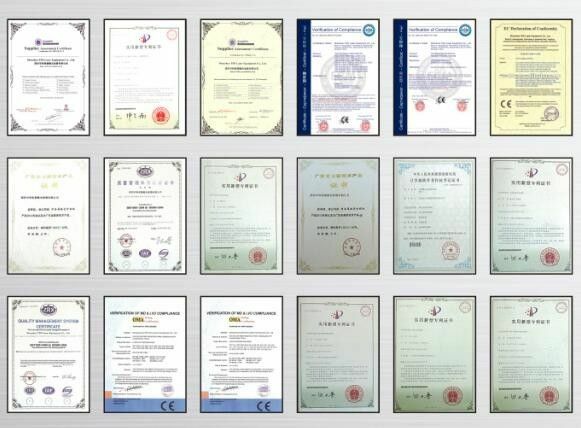 This series is applicable for the sunlight resistant test of nonmetallic materials and aging test of artificial light sources. Application: paints, coating & inks, plastic, printing package, aluminium material, adhesive, auto & motorcycle, cosmetic, metal, electronic, electroplate, pharmaceuticals and so on.